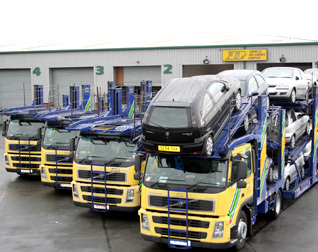 The company has grown considerably since 1990. Business relationships have been both developed and maintained resulting in the substantial growth of our customer base. 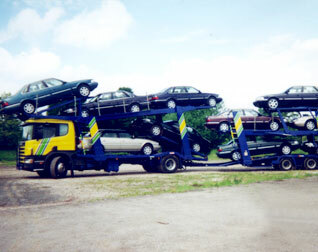 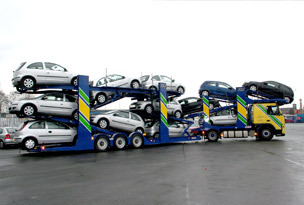 Despite the increased growth in J&P Vehicle Deliveries, we still offer the same personal and efficient service that was evident back in 1990 when the company first began trading. 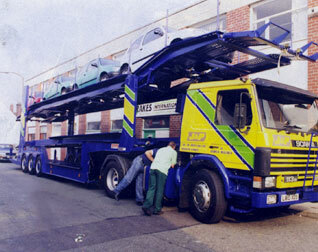 The only difference now is the company has the capacity to deliver vast number of vehicles.